Checking Your Way – FREE! Home Checking Your Way – FREE! Are you still paying fees for business checking? Check fees, minimum balance fees, services fees? 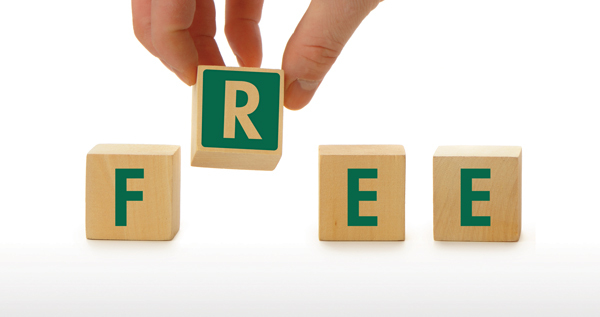 With the help of one little ‘R,’ we’ve turned “FEE” into “FREE.” UB&T introduces FREE business checking…AND free personal checking! That’s a lot of free. Download our Free Business Checking Brochure or Free Personal Checking Brochure…or block a minute to call or stop in. Need more detail? Look here for personal or business accounts.